Really so pleased that @gareth.c.cutter and myself have been shortlisted for an Unlimited Emerging Artist Award. Quite the list to be alongside! It’s been an amazing journey so far with the kind support of Metal Culture, Sound and Music, Arts Council England. Nobody thinks of toilets when they talk about utopias and yet the landscape of public toilets is far from ideal for many people. 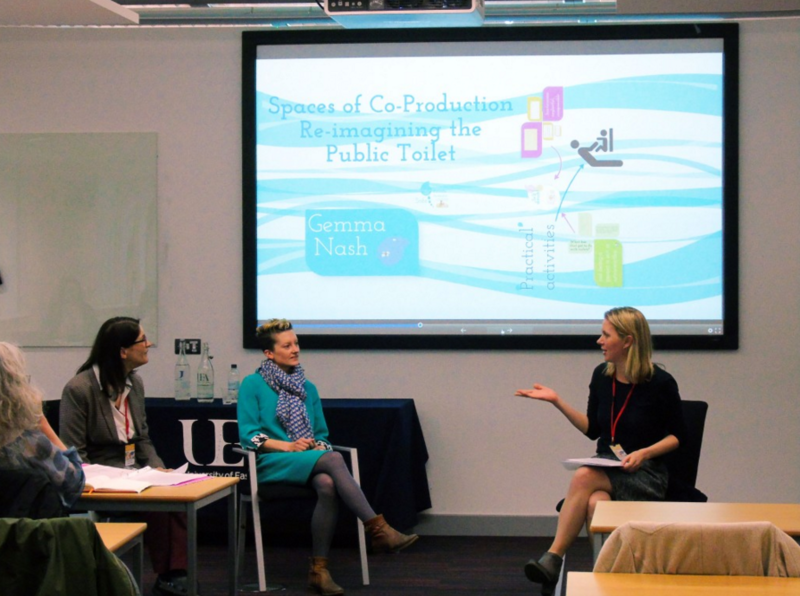 The Around the Toilet project has recently been awarded two funding grants by the Arts and Humanities Research Council (AHRC). 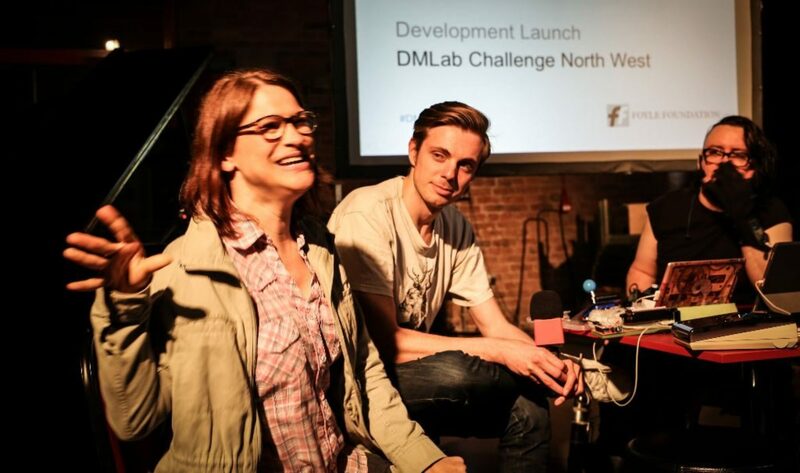 This will allow us to continue the work we started in 2015, carry out new research over the next four months, and participate in the 2016 Connected Communities Research Festival Utopia Fair in London in June, where the outputs of our research will be exhibited. 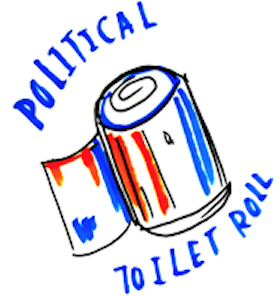 Our first project, ‘Travelling Toilet Tales’ (led by Jenny Slater) will be an exploration into the ways in which everyday journeys are planned around the un/availability of a suitable toilet. We will be making an animated film based upon people’s experiences of these ‘toilet journeys’: journeys that can’t be taken due to a lack of a suitable toilet, journeys that are re-planned due to a lack of a toilet, imagined journeys based on an ideal world with the best possible toilets… or something else entirely! This project is a collaboration with Gemma Nash from Drake Music, an organisation working in music, disability and technology, and Sarah Smizz, the graphic artist who drew the stories told in the Around the Toilet workshops we facilitated last year. Our collaborators will transform the toilet tales provided by our storytellers into a soundscape overlaid with animation. This will be presented as a film exploring toilets, place and utopian imaginings to be shown at events and exhibitions, and available online. Details about where you can view the film will be announced in the forthcoming months. We are also very pleased to be working with Morag Rose of the Loiterers’ Resistance Movement, who will be facilitating a city walk in Manchester around the theme of public toilets and urban space. Our second project, running in parallel with the first, is ‘Servicing Utopia’ (led by Lisa Procter). Working alongside MA Architect students, Niki Sole and Suki Sehmbi, we will be facilitating workshops which ask attendees to engage with and construct a digital ‘Toilet Toolkit’ (the main project output). 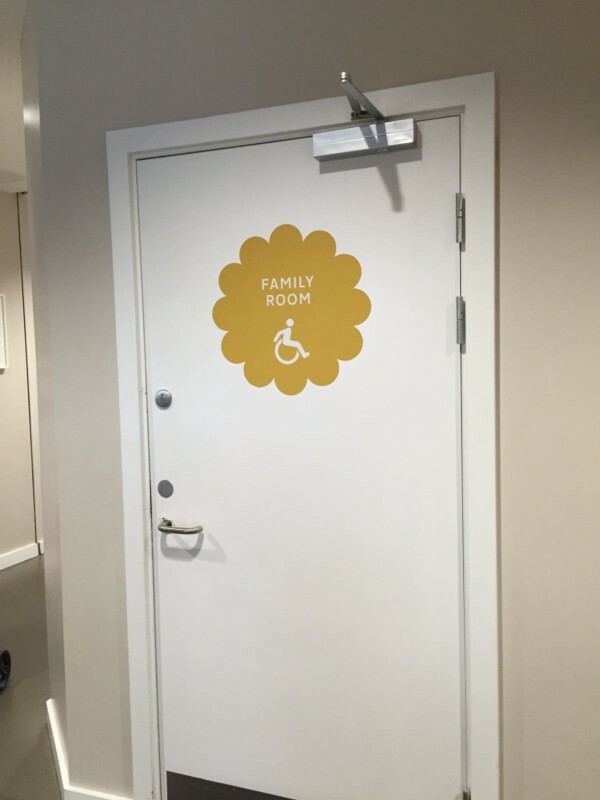 The digital/visual toolkit will be aimed at architects to promote the accessible design of toilet spaces. We will also be making an animated film over the course of the project, documenting insights from the project workshops with architects to illustrate key themes relating to toilet and accessibility. The films, toilet toolkit and other outputs from both projects will be previewed on 24th-26th June at the Utopia Fair, Somerset House, London, a public event showcasing a range of academic and artistic projects that engage with the subject of ‘utopia’. This year’s theme takes inspiration from the 500th anniversary of the publication in 1516 in Latin of Thomas More’sUtopia. 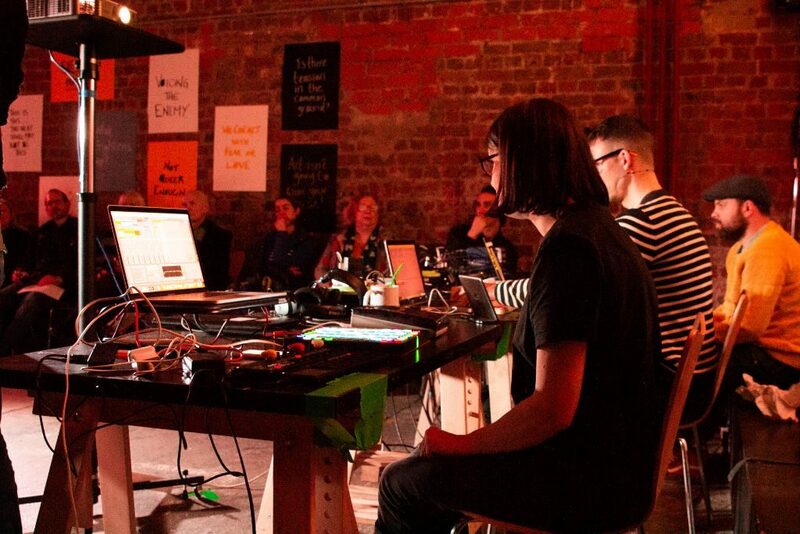 From March to June 2016 the Festival is supporting activities across the UK bringing together researchers and communities to creatively explore diverse perspectives on community futures and what ‘utopia’ means for communities in the 21st Century. We’re very excited to get started — please keep an eye on our progress by checking the blog and twitter, as usual! Originally published ataroundthetoilet.wordpress.com on March 15, 2016.